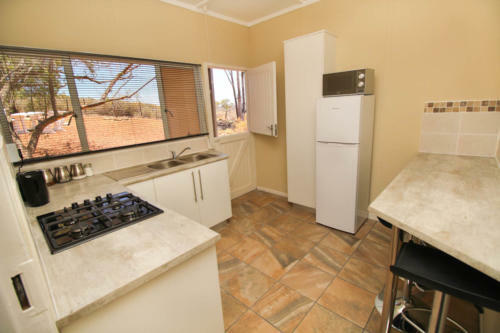 House on the Hill sleeps four, has two bedrooms, a living room, kitchen with a breakfast bar and bathroom with a shower. 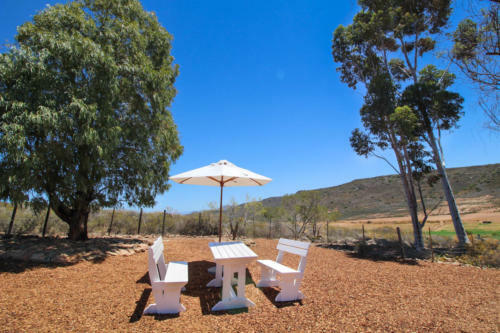 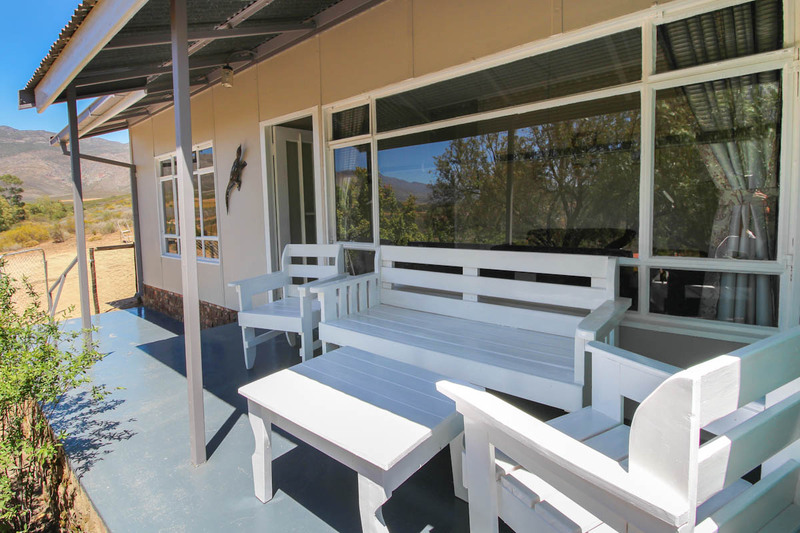 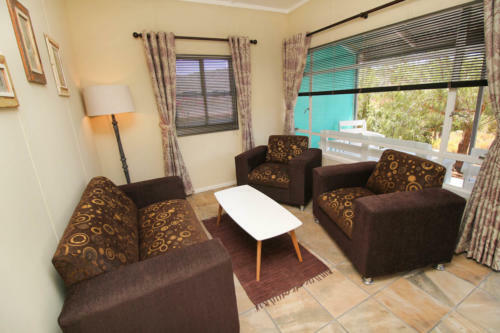 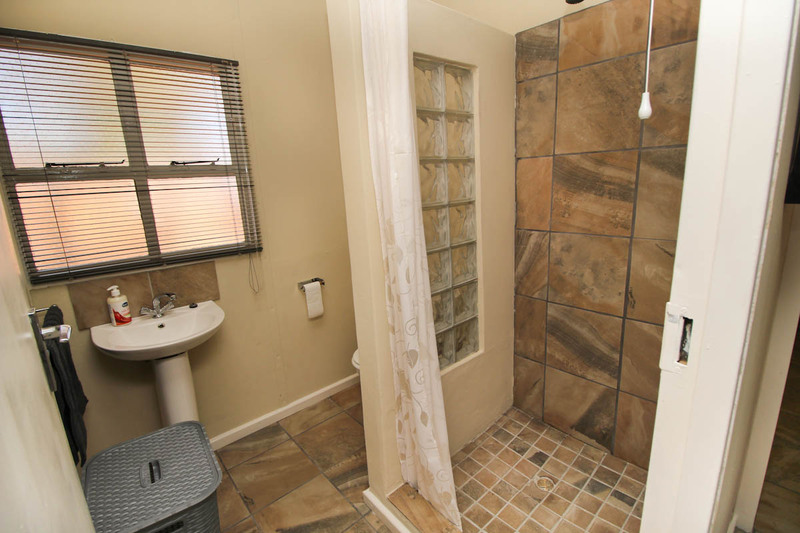 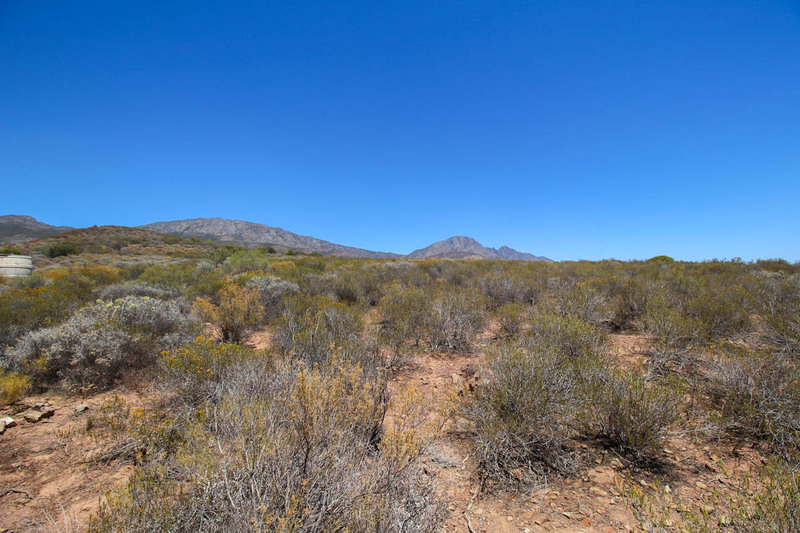 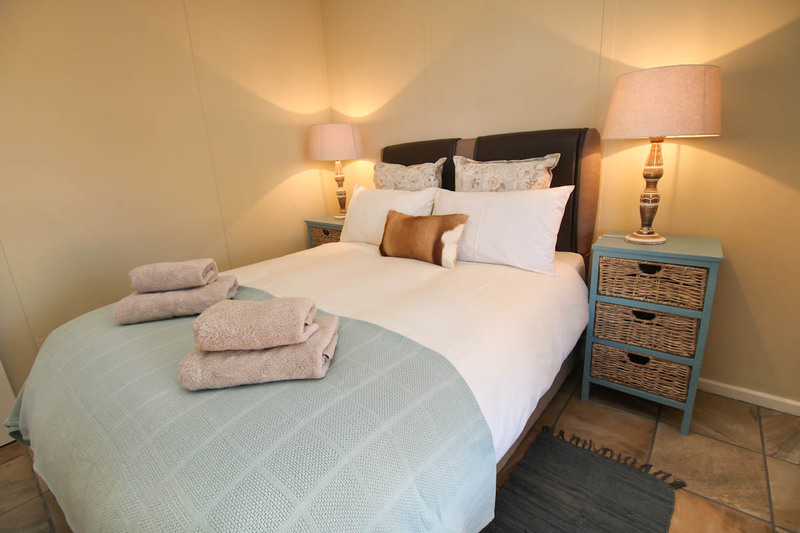 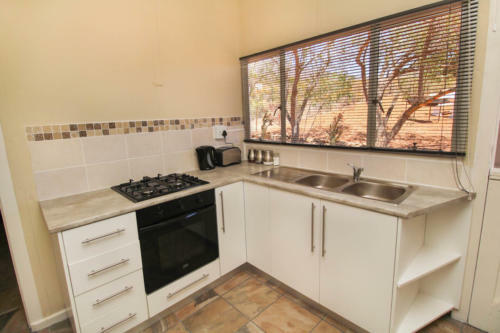 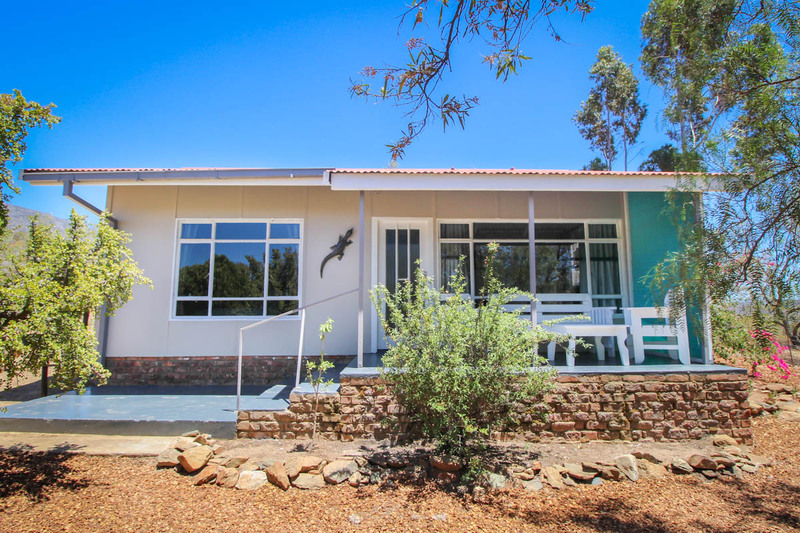 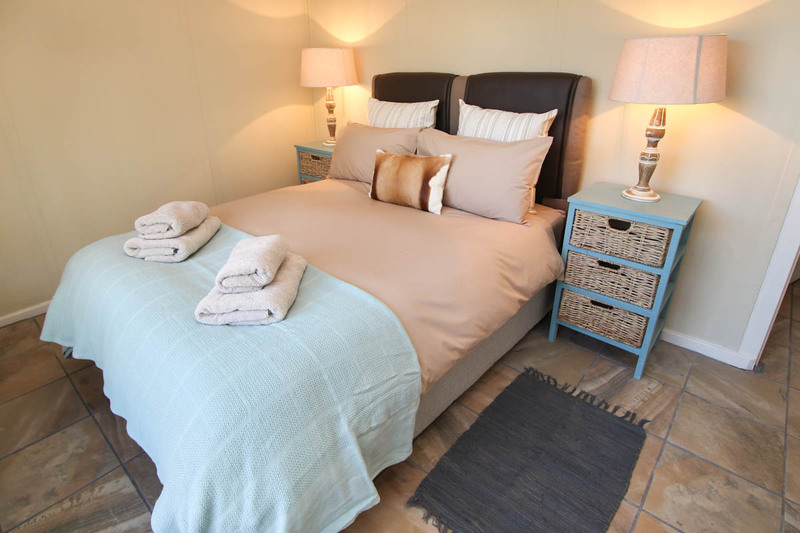 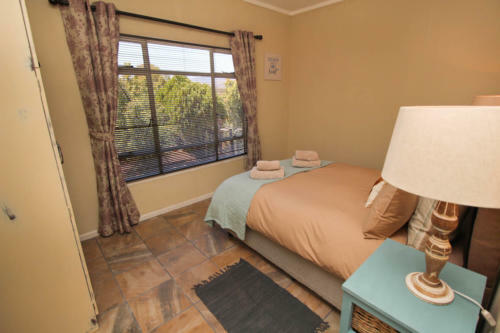 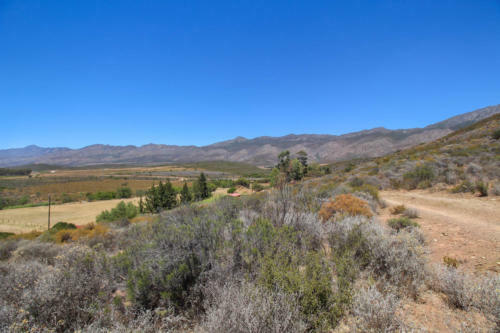 The cottage has a private garden with dining furniture and braai and a fantastic stoop with furniture and mountain views. 0-14 days prior to booking date deposit non-refundable.